Castlebar-based Happy Marketing & Media has been selected to receive Creative Hotspot Suppot this September. 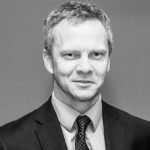 This will allow Fergal O’Connor – CEO and founder – to attend the Digital DNA conference along with other companies from Mid-Sweden, Northern Finland and North East Iceland. Digital DNA is the leading international digital media industry event in Ireland. Digital DNA @ The Planetarium will feature influential thought leaders and successful businesses providing a practical and relevant understanding of how technology can help businesses grow. Happy Marketing & Media was founded in September 2015 and is already helping businesses big and small to raise their game when it comes to content marketing and media buying. Having worked in the media industry for over 22 years, O’Connor saw that businesses were struggling to develop properly planned marketing campaigns and buy the right advertising campaigns at the best price. 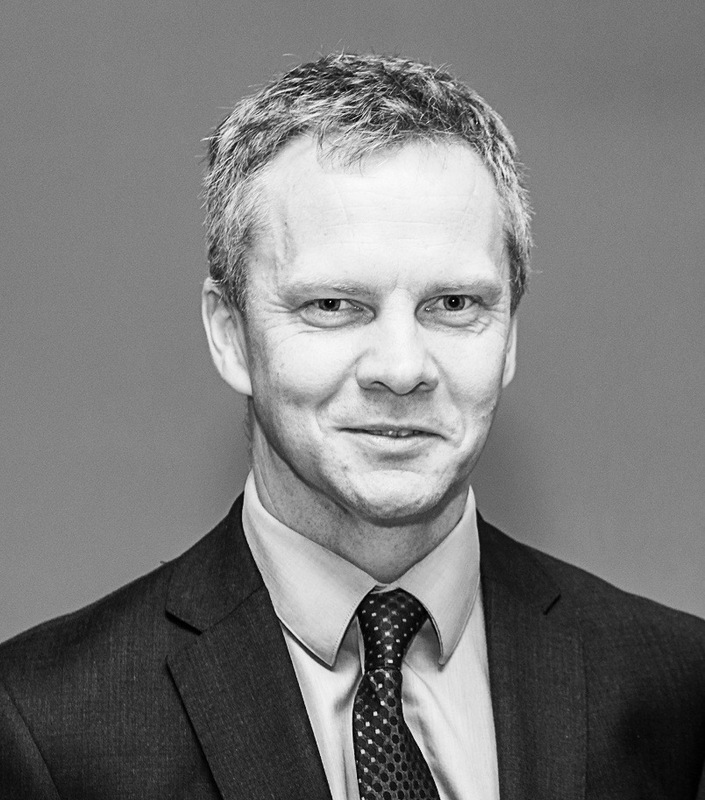 Using his knowledge of the Irish and international media landscape O’Connor has developed a business team and partners that provide an a-z marketing service for Irish businesses helping them increase their sales and profits. O’Connor commented: “It is an honour to be selected and a great testament to the quality of our team and their work. This gives our company the opportunity to build relationships and strategic partnerships with the best Irish and European digital and creative leaders”. 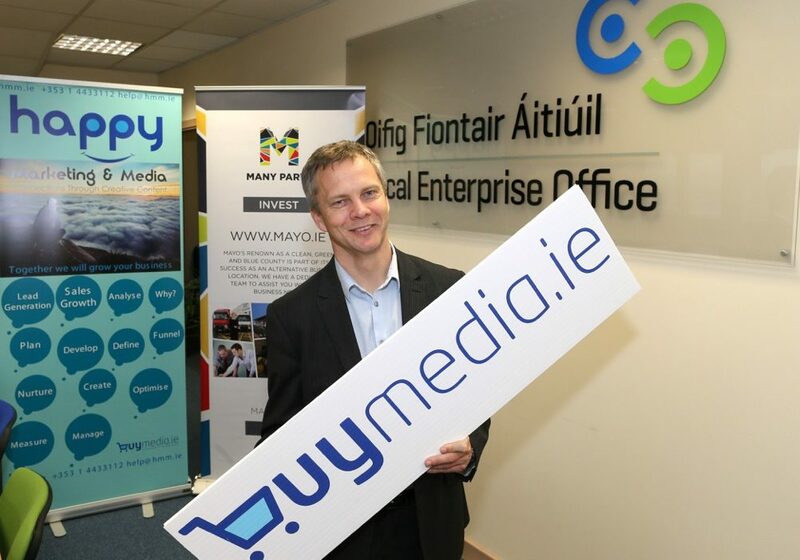 Happy Marketing & Media has ambitions to not only help businesses in Co. Mayo and Ireland but, with their new advertising arm buymedia.ie, this Mayo based business is taking on the world. Already partnering with a number of progressive media outlets in the West, buymedia.ie is becoming a local, national and international media buying and selling marketplace to help advertisers save time and money and help media companies develop new markets while re-igniting their businesses. Digital DNA gives businesses attending real opportunities to strengthen and develop their knowledge of key digital topics like digital strategy, content marketing, the power of video and the importance of mobile. Happy Marketing & Media will also participate in a specially organised Creative Exchange information and networking event on 28 September. This will be an opportunity for them to hear from and network with, digital media businesses from Northern Ireland and the other regions. On 30 September there will be a visit to the Amma Centre, Northern Ireland’s Creative Learning Centre. "Digital DNA will allow us to explore and learn about ground-breaking innovations. It gives our clients the confidence that we are gaining cutting edge insights into what the future holds for both consumer and corporate markets. We can utilise this knowledge to ensure even better results for our clients in the future."